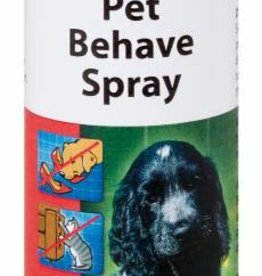 Behave training sprays, chew repellents & garden repellent crystals. 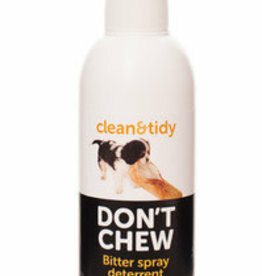 Clean & Tidy Don't Chew Spray 125ml. Natural non-staining formulation. 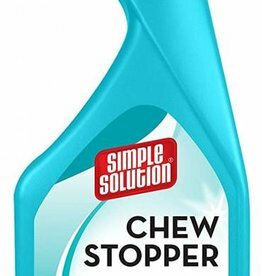 Pet Behave Training Spray is a household spray that when used as directed, can help protect furnishings, woodwork, doors, curtains, baskets, rugs, etc from scratching and chewing.